Premier Global is taking very serious its CSR (Corporate Social Responsibility) activities, participating in various projects for sustaining the community in which we are active. Below are couple of CSR partnerships that we have with important organizations for the community in Romania. 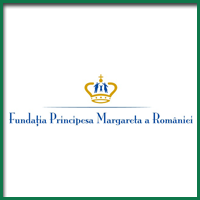 Premier Global supports The Princess Margarita of Romania Foundation to fulfill its objectives of supporting the community and facilitating the conservation of Romanian culture and values. 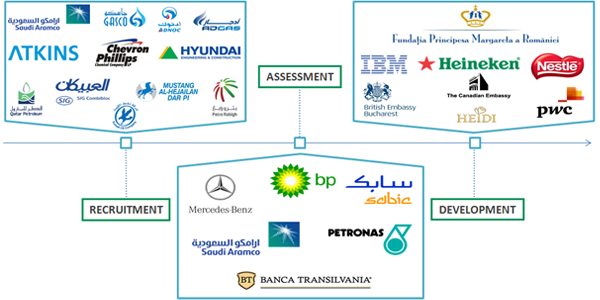 Premier Global`s CEO, Sinclair Stevenson is Chairman of Advisory Board in FPMR, bringing his contribution of know-how and experience for supporting FPMR activities. Premier Global sustains The Light into Europe Foundation to fulfill its noble objectives to offer support sight and hearing impaired children in Romania. Our team give a hand to Light into Europe Foundation team anytime when they are organizing an event or the expertise of our people can be helpful. The Light into Europe Foundation was established in 1986, at the beginnings carrying medical humanitarian projects in Europe. By 2004, Light into Europe is concentrating to offer support to sight and hearing impaired people in Romania and to motivate and transmit a ray of happiness to less lucky people. 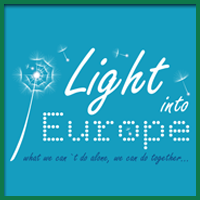 More details about The Light into Europe Foundation, team, projects, voluntaries, can be found on Light into Europe website. Premier Global has a strong relationship with University of Bucharest and Faculty of Business and Administration by organizing in partnership with those two entities the event “Life Transition Programme” to facilitate the transition of students from academic environment to the professional one. The students are receiving career counselling, advices on professional integration and internships and career opportunities are presented. University of Bucharest is one of the most important Universities in Romania, having a notable tradition of approximately 150 years in preparing real valuable people, being the only University in Romania with a constant presence in international rankings. 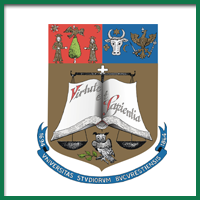 Faculty of Business and Administration represents one of the faculties in Romania with economics profile and extraordinary standards of quality and performance. 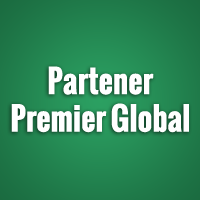 If your organization is an NGO with a noble cause and Premier Global`s expertise and experience can be useful for you, we would be delighted to discuss about how we can contribute to fulfill your company objectives, without financial implications.